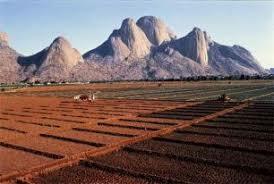 Darfur is the westernmost region of the Sudan. Rainfall is low but there remains scope for the expansion of traditional agriculture. The early 20th century saw development based on expansion, on the introduction of simple techniques and on exports. 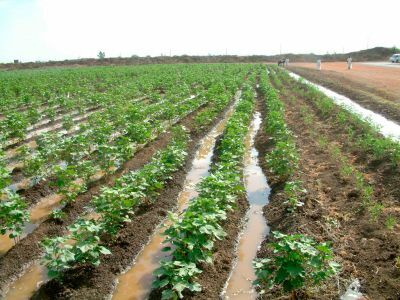 Agriculture, which is the largest economic sector in Sudan, is at the heart of some of the country’s most serious environmental problems: land degradation in its various forms, riverbank erosion, invasive species, pesticide mismanagement, waterpollution, and canal sedimentation. The significance of land degradation in Sudan cannot be overestimated: not only are 15 percent of the population partly or wholly dependent on imported food aid, but the population is growing by more than 2.6 percent per annum and per hectare crop yields are declining. Sudan's climatic conditions (mainly the rainy seasons) enable double annual harvests (in July and Sudan's climatic conditions (mainly the rainy seasons) enable double annual harvests (in July and November) in the southern parts of the country. Most of the agricultural activities are concentrated near the Nile River. 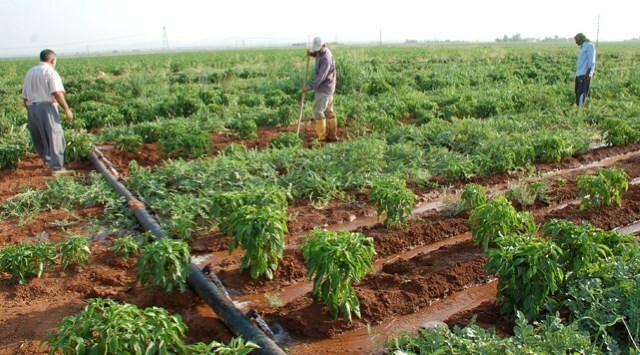 The El Gezira irrigation system that is located between the White and the Blue Nile Rivers (both rivers merge to form the Nile River) is the most important agriculture project and, according to some statistics, is also the largest artificially irrigated region in the world. As the irrigation system ha sbeen put in place, sorghum, wheat, and groundnuts have been planted instead of cotton in an effort to make Sudan self-sufficient in foodstuffs. 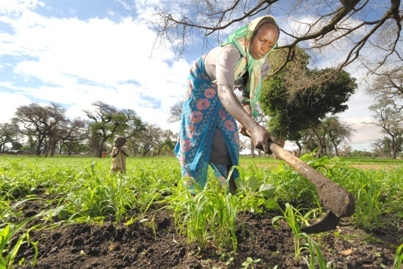 Agriculture contributes close to 40 per cent of Sudan’s GDP. 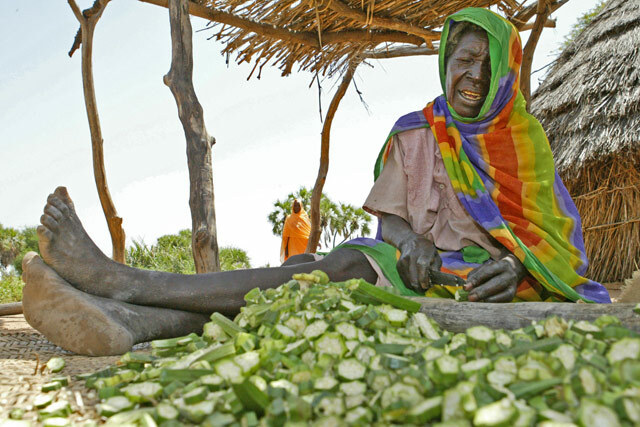 An overwhelming proportion of the nearly two-thirds of the Sudanese who live in rural areas depend on agriculture for their livelihood. Seventy per cent of the labor force is principally employed in agricultural activities. 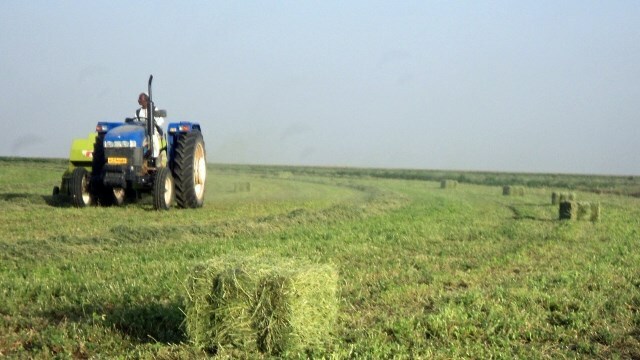 It is evident that, in the foreseeable future, the welfare of Sudan’s population, especially of the poor who are largely located in rural areas, will, to a substantial degree, depend on the performance of the agricultural sector. 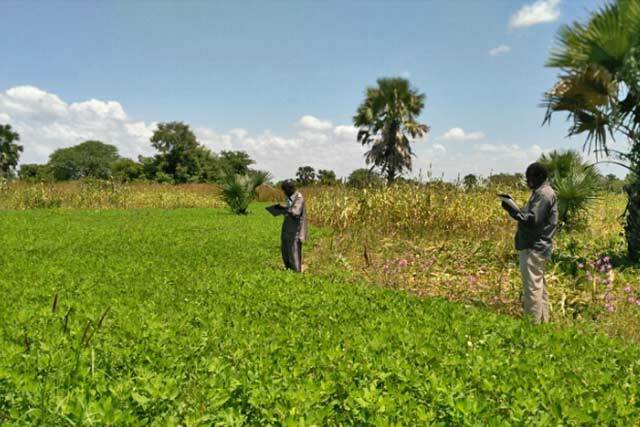 The informal diagnostic survey approach was used to identify the major constraints to agricultural production and to describe the major production systems in the Sudano-sahelian zone of Cameroon. Relative emphasis was placed on the household level characterization to have a better understanding of the land use system, farmers’ constraints and opportunities, so as to better target agricultural technologies and interventions in this agro-ecological zone. Large variations exist in agriculture management practices among villages and households in terms of access to resources, such as labors, fertilizers, livestock, farm equipment, and land. Intensive and extensive farming practices might co-exist within the same village and households. Results could be used to identify research priorities which will be directed towards the need of the majority of area’s population and the improvement of sustainable food and feed crop production. 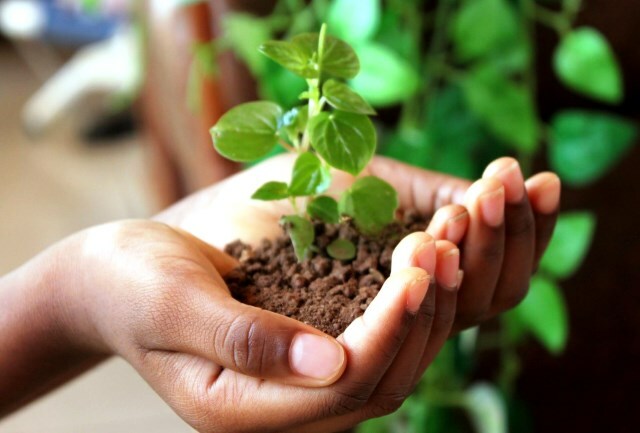 There is a global increase in the recognition of environmental, social and economic values of native vegetation, particularly in terms of both sustainability of agricultural production and maintenance of natural resources. The rapid growth of the human population in Sudan (2.6 % per year) stimulated the evolution of mechanized agriculture in the Gedarif Area from 500 ha in the 1940s to about 2.3 million ha in 2003. 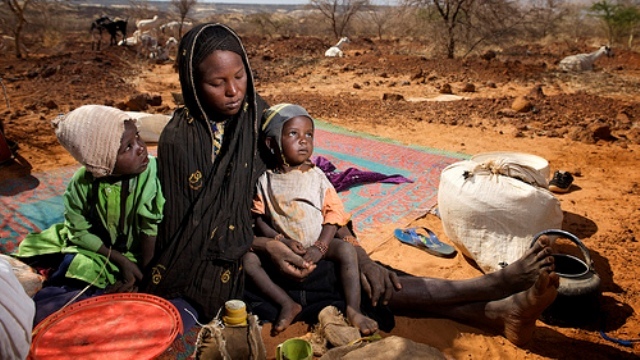 The calamities of Sudan expand on a daily basis. The secession of Southern Sudan has deprived the country of 25% of its total area, 24% of its population and over 80% of its oil income. Moreover, it has separated with 75% of its vegetation cover and 30% of its potential arable land. In addition, Sudan stands to tolerate at least 25% of its water resources. 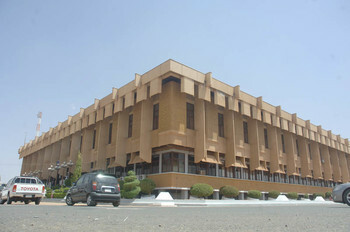 The main objectives of the paper are to: (1) provide a brief analytical note on the Sudan economy (resources and GDP); (2) assess the Sudan economy performance during the last two decades; (3) assess the performance of the agricultural sector and (4) develop a future vision for agricultural development. The challenging question that needs to be addressed during the forum would bewhat role(s) the WFP Food Aid Programme could play in realization of the future vision of agricultural development in Sudan? 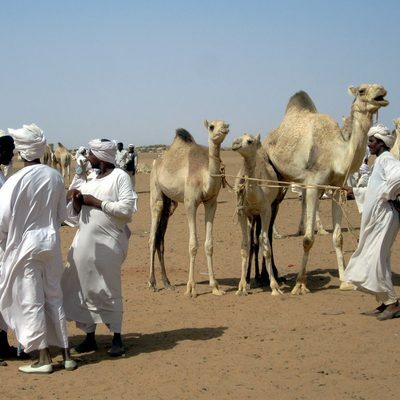 The theme of this issue is the core of Sudan life and the main driving force for its economy. Despite its importance, the agricultural sector, as income generating sector for 60-80 percent of households and represents about 80 percent o fthe country’s export etc., it has always been neglected and did not get what it deserve of state’s care. Fluctuating weather condition is another factor that affects the agricultural sector significantly. The situation had been exacerbated when oil was discovered as all attention had been directed to invest in oil and related industry whereas the agricultural sector had been completely ignored and neglected. During the 20th century Sudan experienced major drought. The most devastating ones were in 1913, 1940, and 1954 which covered many parts of the country. In 1913 and 1940, about 1.5 million people were affected. In the 1984, 4.5 million people went hungry. Some of the affected people became relief-recipient and less work-oriented. Different tribes responded differently to recurring drought. This paper aims at assessing the current challenges confronting the expansion of agricultural production in Sudan. The paper highlights the importance of agriculture in the country’s economy as major sources of livelihood for large segment of the population and main provider of employment opportunity, raw materials for industry, major source of foreign exchange and food supply. It also aims at reviewing the financial policies adopted to enhance agricultural production in the country, starting from the early 1970s when the agricultural sector was classified as top priority and received significant share in total finance ending at the current green campaign initiative which devoted significant resources to rehabilitate agricultural schemes. The paper discusses the role these policies played in the process of agricultural development. In addition the paper stresses the critical role agricultural credit play in developing the agricultural sector and reviews the experience of the Agricultural Bank in financing agricultural production. 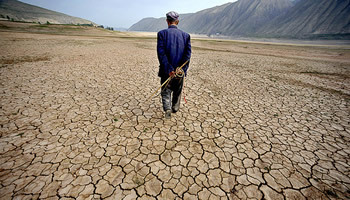 The world’s drylands cover about 5.2 billion hectares (one-third of the land area of the globe, UNEP, 1992). Roughly one-fifth of the world population lives in these areas, and about 40 percent inhabit degraded lands (UN & IFAD, 2000). 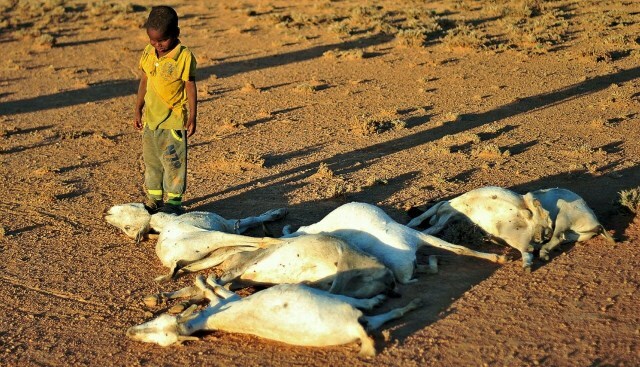 Drylands are areas characterized by land degradation and are directly linked to both climate variation and unsustainable human activities, such as overgrazing, deforestation, and poor agricultural management practices (Murray, et al, 1999). However, pastoralism, with widespread and highly mobile, subsistence food production primarily from smallholding rainfed systems for subsistence or local consumption and markets and natural woodlands for fuelwood, are predominant land uses in drylands (FAO, 2004). The current paper gives a brief account on Sudan's environmental setting and its main types of food production systems. It also highlights the main land cover types, areas and percentages in Sudan and the present utilization of the land cover database of 2003 and 2011 in land use planning, mapping, agricultural crop area measurement and crop yield estimation. 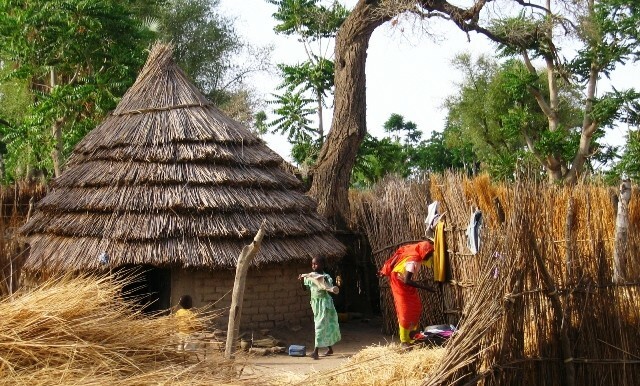 The northern states of Sudan, as one of the most important agricultural region, is characterized by lowand erratic rainfall and limited arable land. Agriculture in north of the country provides employment forabout 2/3 of the population. The last decades witnessed a dramatic deterioration in the contribution ofagriculture to the country’s GDP; the agricultural export declined to about 3% in 2007 down from anaverage of 74% in the period 1996 to 1998. Further, a large portion (83%) of Sudan’s rural communitytoday depends on highly vulnerable livelihood and degraded environment. This situation has affectedagricultural productivity severely through greater frequency of diminishing yield. This study aims toassess the interrelation of crop productivity change and poverty incident in agricultural societies. 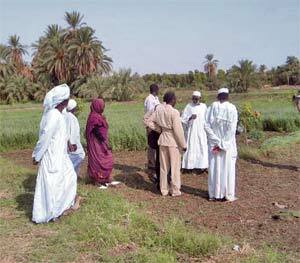 Intracing differences in agricultural yield and returns, detailed calculations from the collected data weremade to estimate the per capita rural income from agricultural activities in northern Sudan. The resultssuggest that the potential impacts of low yield and yield volatility, particularly in the conventionalfarming system, causes poverty incident in this region. With the promulgation of the Sudanese Civil Transactions Act, 1984, inFebruary, 1984, the Republic of the Sudanjoined several other Arab countries(e.g. Egypt, Jordan, Iraq and Libya) which have codified major areas of theirnon-criminal law. The Sudan's previous attempt at such codification wasshort-lived: the Civil Code, 1971 was repealed in 1973. 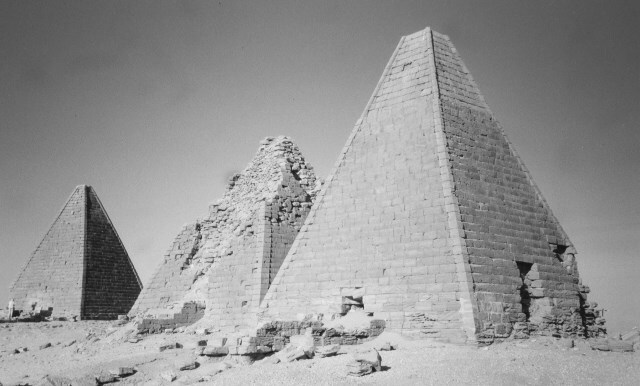 Since antiquity, Sudan’s history has centered around a succession of states along the northern Nile and around cultural, military, and political relations with the Egyptians to the north. The ancient Egyptians at times controlled the northern Sudanese lands of Nubia and Cush and fostered an Egyptianized population that ruled Egypt in the early first millenniumSince antiquity, Sudan’s history has centered around a succession of states along the northern Nile and around cultural, military, and political relations with the Egyptians to the north. The ancient Egyptians at times controlled the northern Sudanese lands of Nubia and Cush and fostered an Egyptianized population that ruled Egypt in the early first millenniumB.C. A few centuries later, the commercial state of Meroë dominated the central Nile. 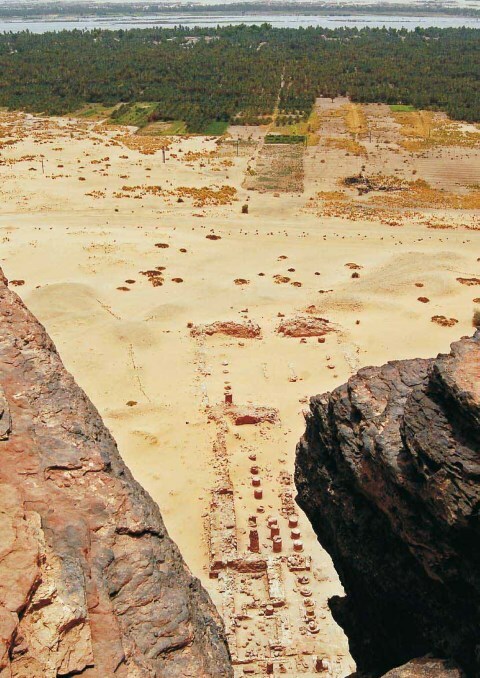 In the mid-fourth century A.D., Meroë succumbed to invasion and was succeeded by three states with cultural ties with Egypt, including Orthodox Christianity. The land and its resources must be put to good effect. In order to meet the requirements of the new era, every state has developed and implemented a series of emerging policies according to its national specificities and to the international regulations and trends. This paper has the aim to outline the diversity of land tenure in northern Africa and to analyze the economic viability of the land governing systems and the key factors that lead to achieving social equityand economical outcomes for the region. The mission’s objective was to provide inputs for strategic thinking on the rehabilitation and reintegration of uprooted people in Sudan. During the mission, the consultant interviewed the Sudanese authorities, the opposition, civilians as well as staff from international and national aid organizations. In addition, the consultant made extensive use of written material and participated in the National IDP day; the monthly NGO coordination meeting; the monthly Operation Lifeline Sudan (OLS) coordination meeting and the Sudan Relief and Rehabilitation Association (SRRA) workshop on database and early warning systems.